Matt Weaver and his family have been attending Grace Church for thirteen years. 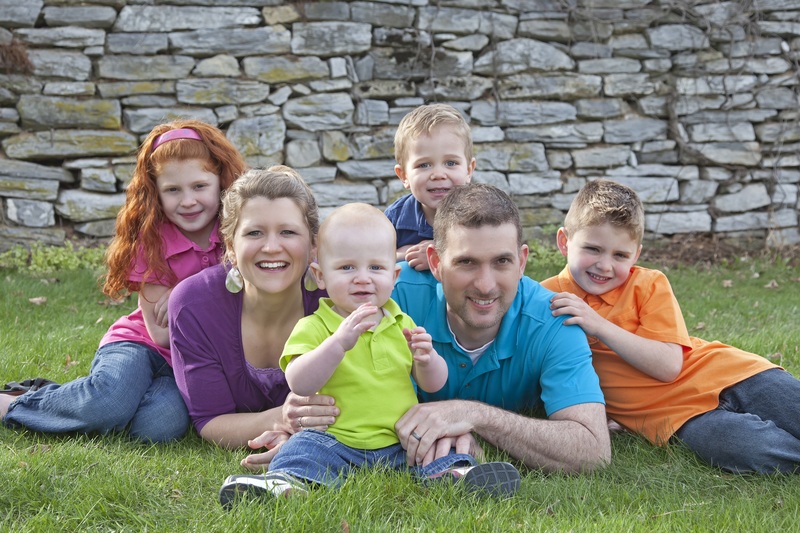 Matt and his wife, Krista, are members of the Homebuilders ABF and have four children who are part of various Grace Kids ministries. Matt also serves on Grace Church’s Hope to the Oppressed committee. Though he is involved in a few different ministry areas, his heart for others does not stop within the walls of Grace Church. Matt has served on the the board for Bethany Christian Services of Central PA for four years and is also the chair of the Property Committee. Matt was approached by a current board member at Bethany just as his family was considering serving in foster care or adoption. He felt that this opportunity may be his chance to be involved in helping children in need. As it turns out, God wanted him to do both! During his time at Bethany, he has been able to attend the Bethany Banquet each fall. At each banquet, the audience hears from parents who have made adoption plans for their child and from the couple to was able to welcome that child into their home. Two years ago we got to hear from an adoptee now in her teens who was adopted as an infant. She was able to introduce her birth mom and her adoptive parents to the attendees, share how much she loves them all, and thank her birth mom (who was courageous enough to make an adoption plan) and God for giving her a forever family. That was cool! There are many ways to serve the church family but when we have opportunity to serve the lost and the least of these in our community and our world at large, we can enjoy the blessing of giving back to Christ who gave His all for us. To learn more about Bethany Christian Services, click here. Be sure to stick around for part 3 of our “On Board, On Mission” blog series!